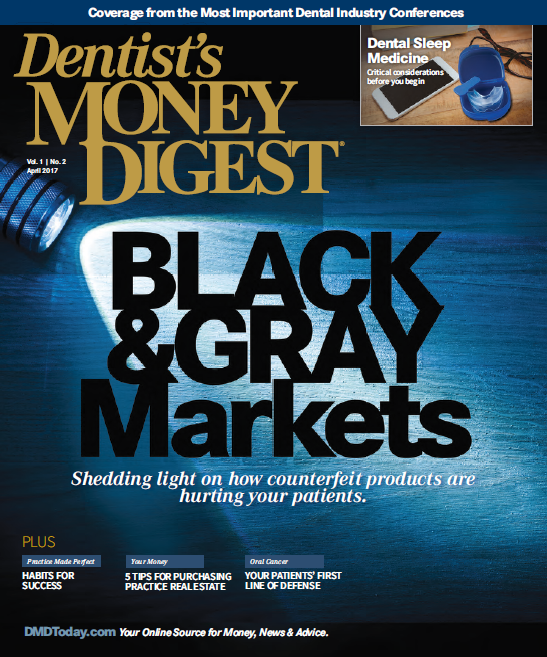 Dentist's Money Digest ™ brings you comprehensive coverage of the industry's most important meetings and events. We feature clinical breakthroughs, the latest product news, and practice management guidance from industry experts. Now in its 92nd year, the Greater New York Dental Meeting is one of the largest dental conferences in the world. Featuring leading educators in the field, the meeting offers significant educational opportunities for dentists. One of the largest and most respected meetings in the industry, The Texas Meeting brings provides attendees the opportunity to hone their clinical skills, learn about the latest technology, and hear from some of the dental industry's premier experts and thought leaders.